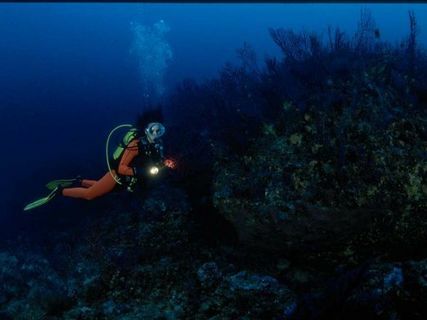 If you are an expert or novice diver or if you just want to try, we have something for you. 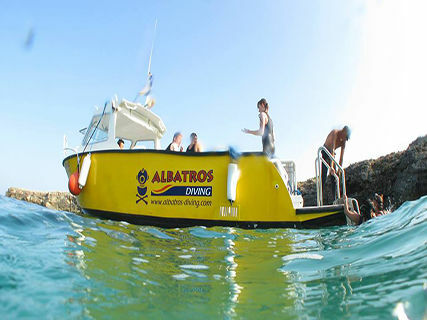 Diving excursions. Diving in the Marine Reserve of Cala Ratjada. 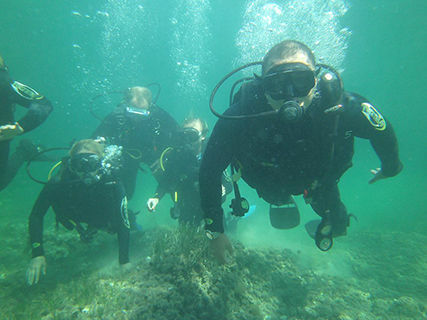 PADI training at all levels. Diving baptisms. Trips to sea caves. Snorkelling speedboat. Rental boat with skipper for up to 12 people a la carte activities. We are in Cala Bona, Sa Coma and Porto Cristo. Free pick up at all hotels in the area. Call us with more information.